← ROGER SCOTT. The prominence of women in Queensland politics. 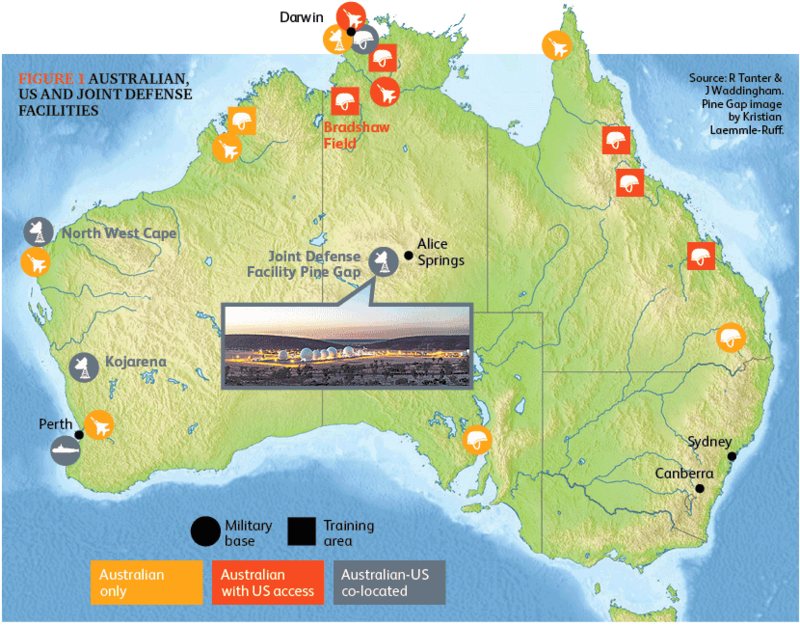 Outside Australia, perhaps the best-known example involves the initiative of former US President Barack Obama’s administration to deploy up to 2,500 marines to Darwin in the Northern Territory and US Air Force fighters, refuelling tankers and B-52 and B-2 bombers to Northern Territory air bases. The Marine Air-Ground Task Force (MAGTF) is on permanent rotation for half of each year, avoiding the tropical wet season where major military ground activity becomes all but impossible when its core elements from the 31st Marine Expeditionary Unit return to Okinawa aboard a US Navy Expeditionary Strike Group. The number of marines in Darwin is small compared with their presence in South Korea, Okinawa and Guam, and in some respects, the significance of their Australian presence is as much political as military.